Have you voted for Lakeview yet? You have 5 votes left! Direct a donation to Lakeview on the Adopt-a-School site. Visit the Coles Bayshore location and offer a donation. VOTE for Lakeview on the Adopt-a-School site (max 1 vote/day). Vote by clicking the Adopt! button. The campaign ends Oct 10th. 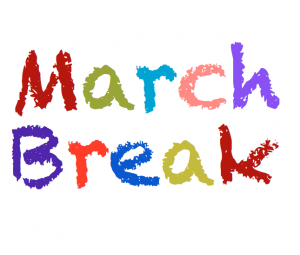 Your Lakeview Council would like to take the opportunity to wish all families a relaxing and safe March Break! Personalized labels from Mabel’s Labels make great, practical gifts! Time to label those essential winter clothing items with laundry-safe, Mabels Labels! Be sure to check out their holiday stocking stuffers ideas. They also do custom hockey equipment labels, tween packs and allergy alert labels. There’s something for everyone, even for that favourite teacher. Use this link: https://www.mabelsfundraising.com when placing your order, and a portion of your purchase will be credited to Lakeview Public School Council. 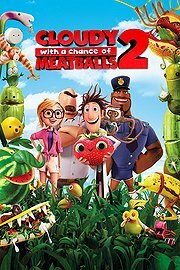 Cloudy with a Chance of Meatballs 2 will be showing this Friday in the Lakeview gym starting at 6:30 pm. Come in your comfy PJs and bring your bean bag chair, blanket, mat or whatever makes you comfortable! Admission is $2.50 per person (children and adults). Popcorn, bottled water, and ring pops will be offered for sale. This past Thurs. January 29, Lakeview parents were invited to a presentation at the school by our own Mme. Chantal (Grade 2/3 teacher) on how to bridge student learning between home and school. Mme. Chantal provided a variety of practical and simple ideas of how parents can continue to reinforce their child’s learning in both mathematics and reading (English and French) at home. Using games and simple strategies she demonstrated how easy it is to have fun with your child while still practicing the skills and concepts he/she is learning at school outside of conventional “homework” assignments. Mme. Chantal demonstrated how simple games like: Battleship, B.I.N.G.O., Checkers, Chess and Snakes & Ladders are fun ways to help your child understand the concepts of maps, coordinates and reading a grid. These games also help your child practice their numbers and can be done in both French and English. In her classroom, she engages students in learning about geometric shapes, symmetry, logical reasoning, counting money and telling time by using tactile/hands-on tools and activities. Mme. Chantal also stressed the importance of parents using ‘open-ended questions’ to actively engage a child in his/her learning and to understand how he/she is thinking and working through a particular concept. For example: “How did you know the answer?”, “Did you like this game/book….why?”, “What else does this remind you of?” etc. You will find here a document on various Comprehension Strategies and Decoding Strategies that you can consider when reading or playing with your child. 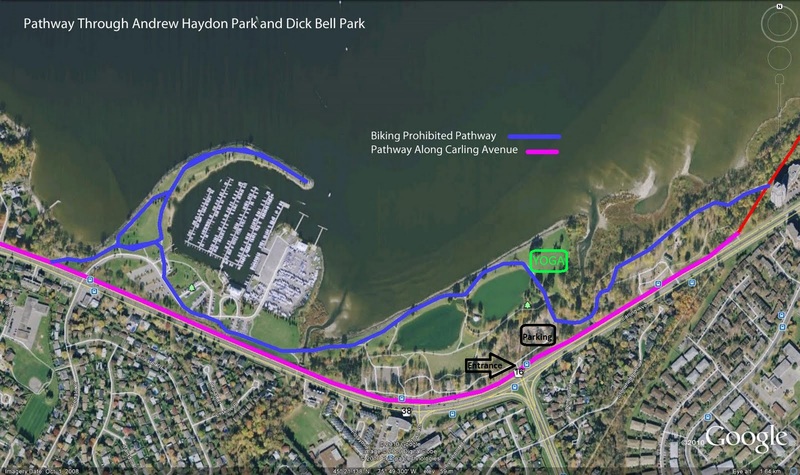 We hope that you will continue to participate the Lakeview Speaker Series presentations. Stay tuned to both the School and Council’s website for information on upcoming ones! Happy Holidays from Lakeview School Council! Our next meeting is January 14, 2014, at 6:45 PM in the school library. Child-minding by high school-age volunteers will be provided. We invite you to join us. Check out our latest website poll question! Go to www.lakeviewschoolcouncil.ca and complete our poll to tell us what methods of communication your child’s teacher uses to transmit information about your child’s work/learning/class activities. We’d like to hear what you have to say! Also, take a minute and sign up for Council E-Updates – sent once a week. The sign-up form can be found on the home page. Don’t forget to order personalized Mabel’s Labels. They have new holiday products like stocking stuffer packages and return address labels – great ideas for children, adults and even for that favourite teacher. If you order via www.lakeviewpublic.mabel.ca, Lakeview School Council gets a percentage of each sale. Please bring own yoga mat or large towel!